It's Halloween in a couple of days. I shall be celebrating the scary holiday with some old horror films and chocolate. 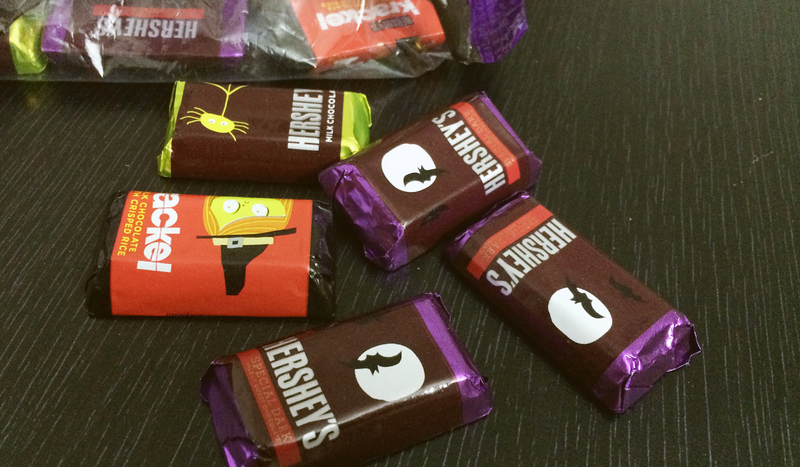 Okay no horror films, just the chocolate. Scary films aren't my thing, just like how theme park rides aren't really my thing. They scare me, and I am the type who doesn't like to be scared. I would ride a roller coaster once to get some adrenaline pumped into my veins, but that was it. The rest of the day at theme parks would be filled with slow kiddy rides and cotton candy. When I went to Dubai, we stumbled upon the Hershey's store in Dubai Mall. 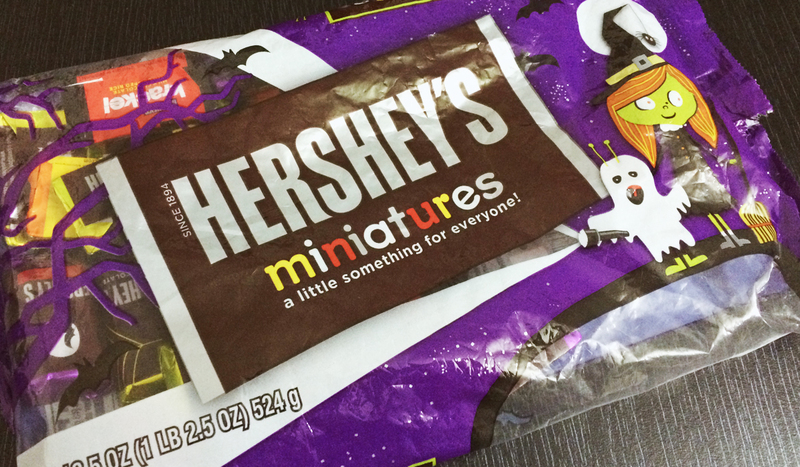 Oh boy, since we bought the pack of Halloween themed chocolate, I have been eating them like a craving pregnant woman. What are you all up to this Halloween?